Jain Classes is located at 11-C, Vasundhara Colony, Opp. Kamal & Company,, Gopalpura Mode, Tonk Road, Jaipur, Rajasthan 302018. User can find the complete detail on profile of Jain Classes, along with option to book class online. Jain Classes is engaged in the imparting education to students of all age group. Students and parent will also get the option to check subject wise fee they charge and compare the same with the other tuition / coachings nearby location. 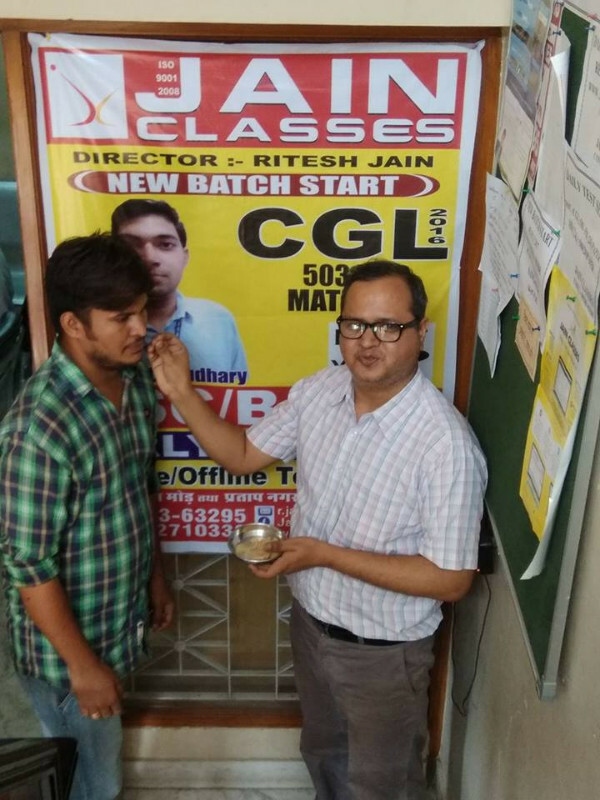 MEH is one of the fastest growing coaching institute in Jaipur, Rajasthan & Delhi for the preparation of RAS, SSC, Bank PO and other competitive exams.